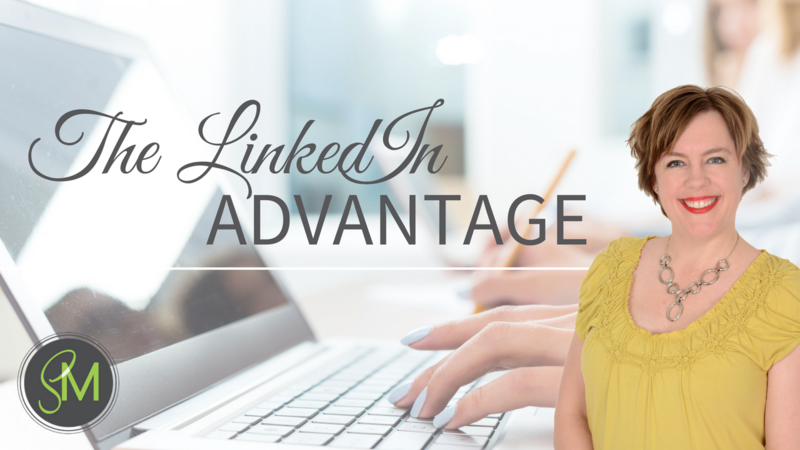 Leverage the power of LinkedIn to achieve your goals and have OPPORTUNITIES COME TO YOU. Make LinkedIn work for you and GET NOTICED without being pushy, salesy or spending hours reading a bunch of how-to books. LinkedIn is clearly an important business tool but that doesn't mean it's intuitive and easy to use. 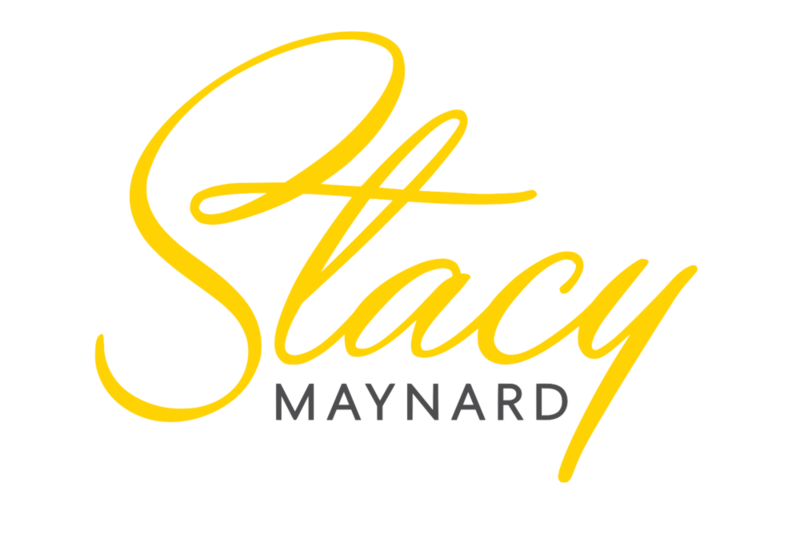 Everyone says that LinkedIn is the place to be and a great network to find opportunities... but how do you really leverage it? 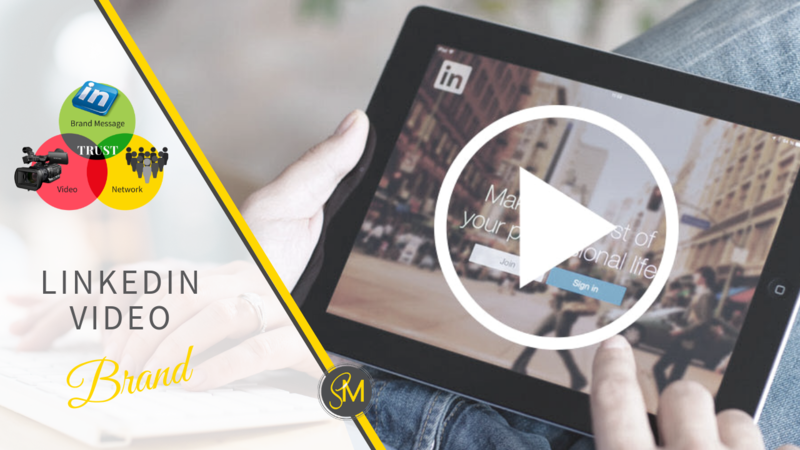 You need LinkedIn training to realize results quickly. You could spend days, weeks, or months trying to figure LinkedIn out on your own. Or you could learn the ins and outs of LinkedIn directly from a LinkedIn Power User. Everything you need to know to get up and running on LinkedIn FAST.